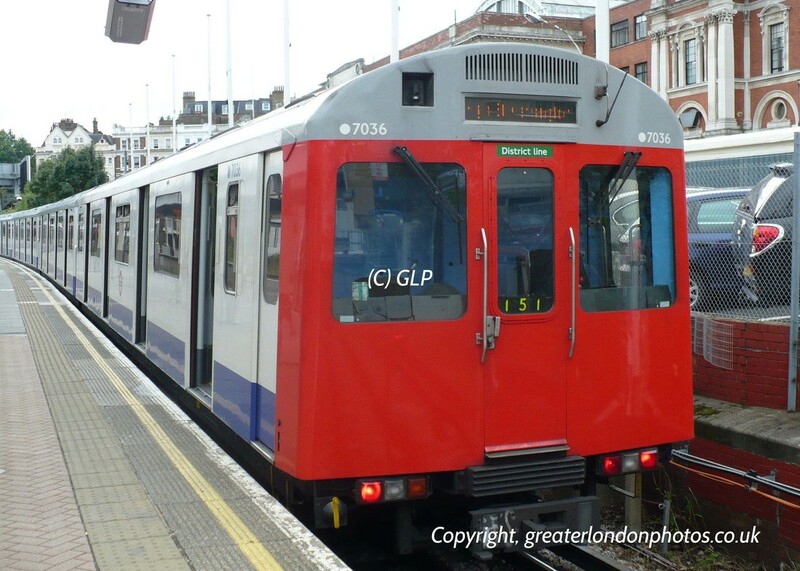 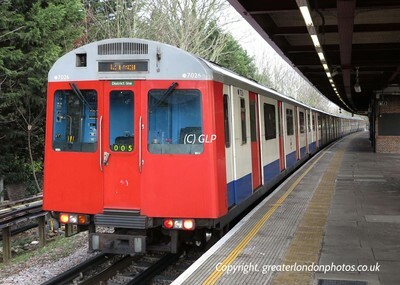 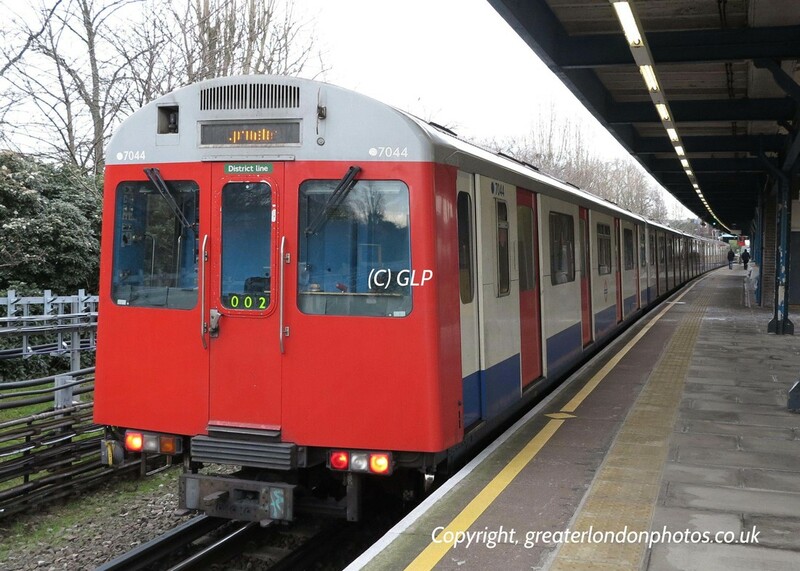 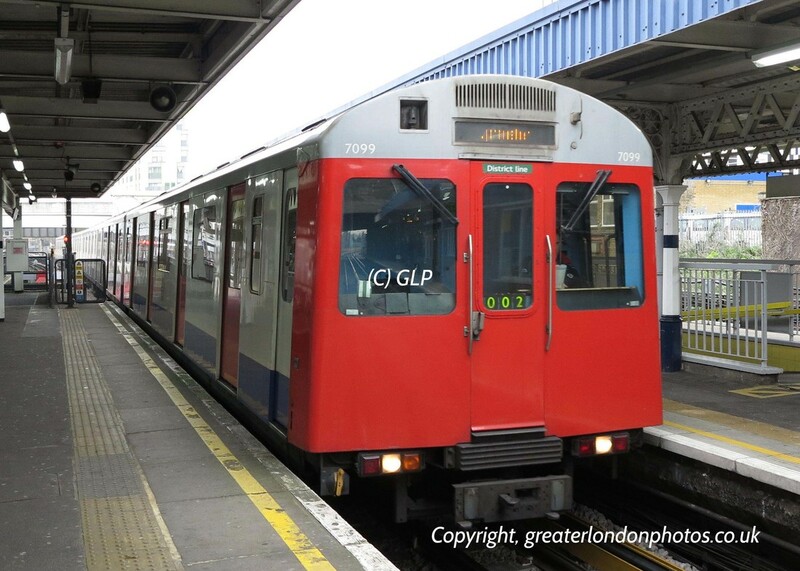 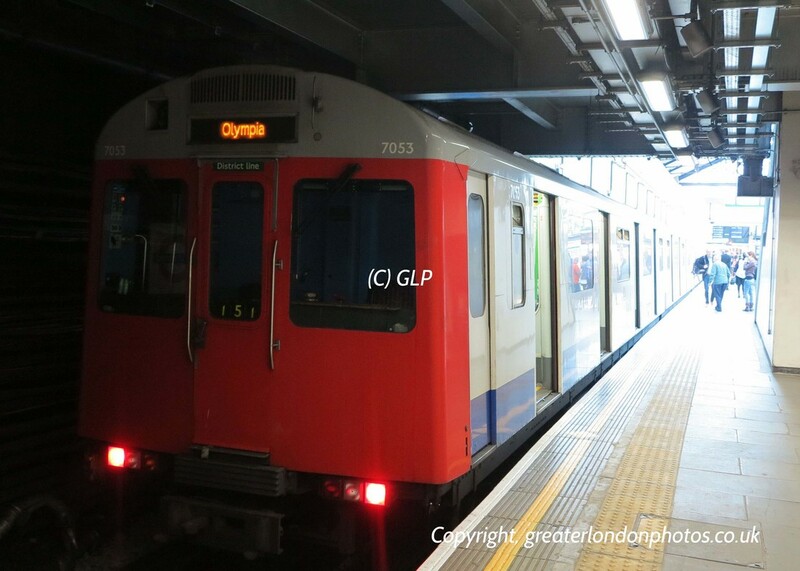 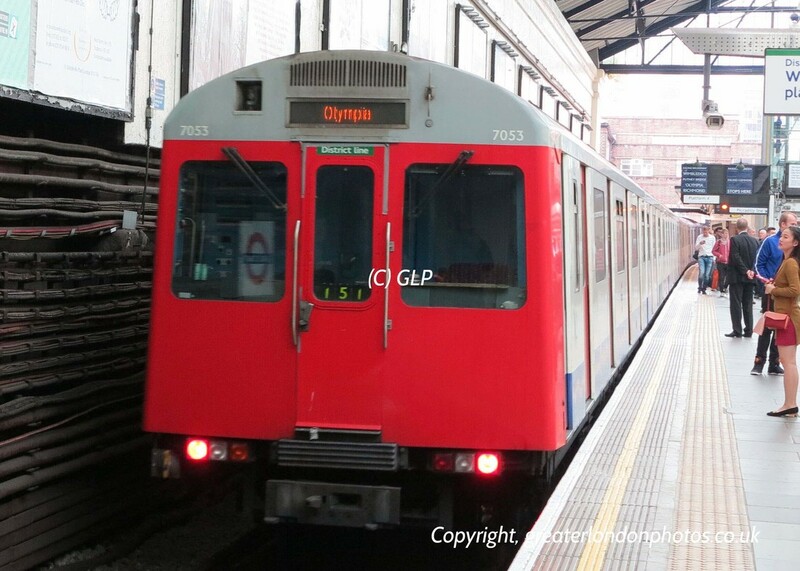 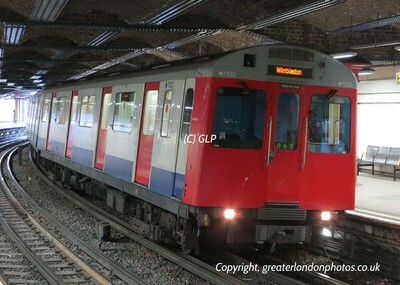 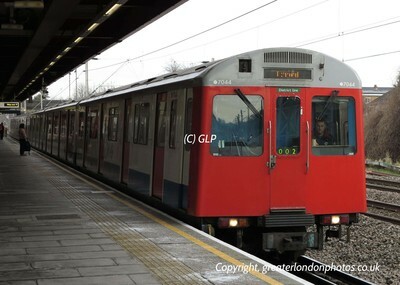 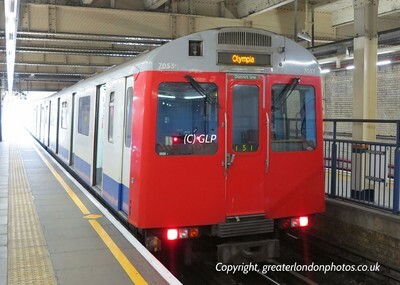 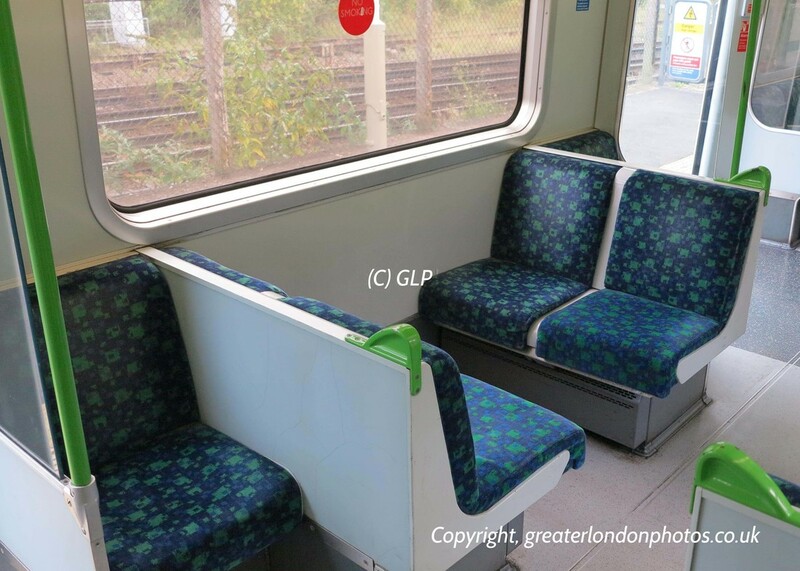 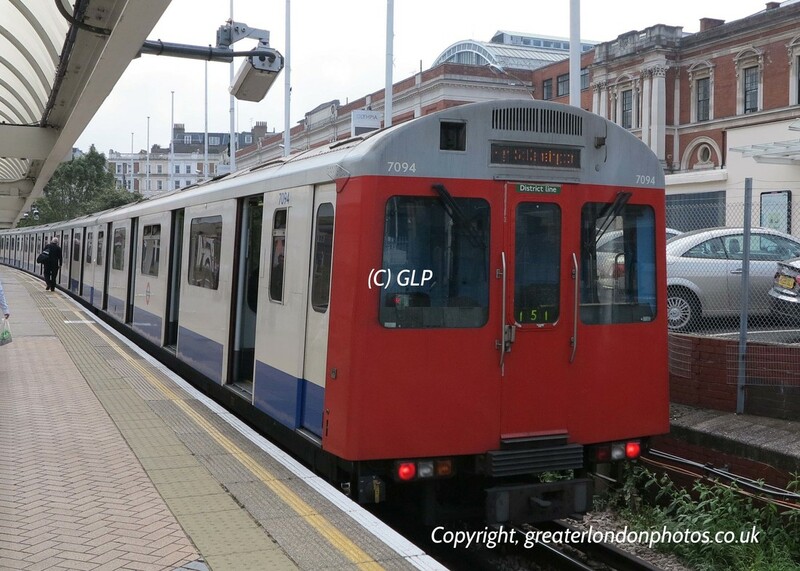 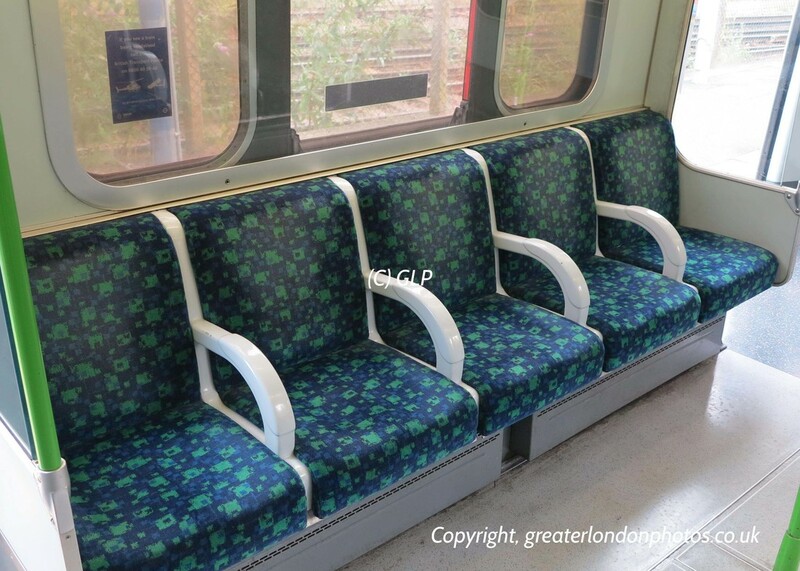 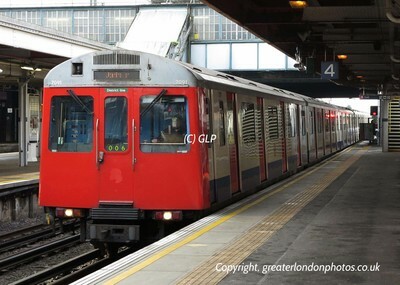 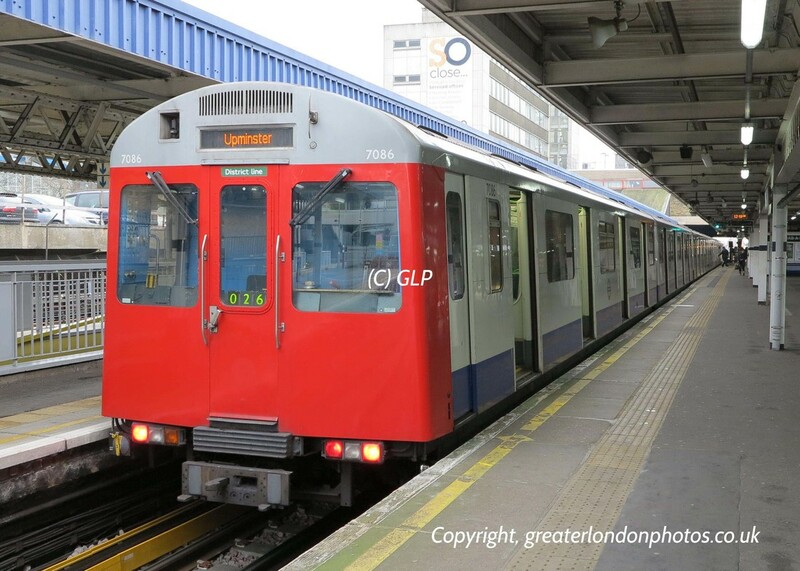 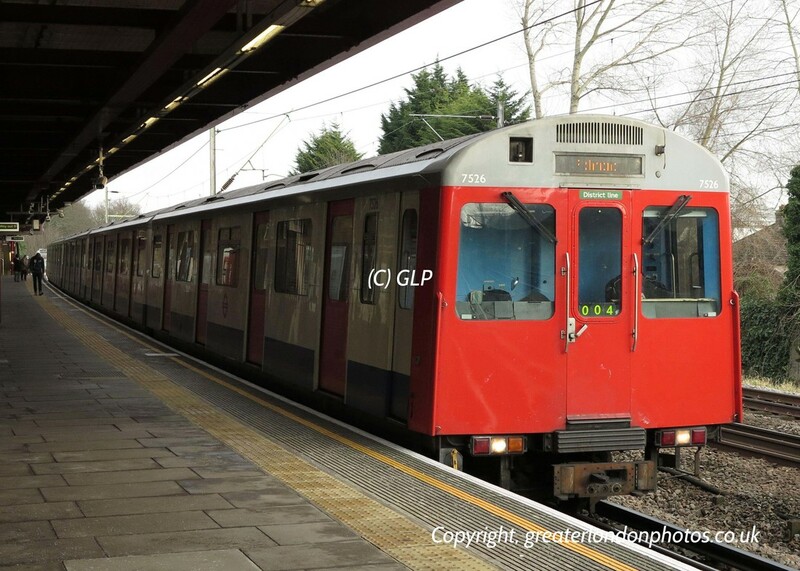 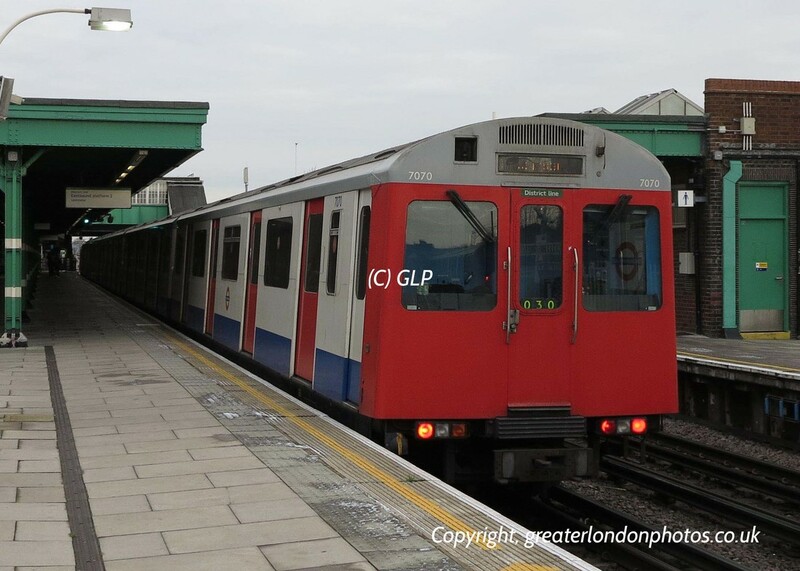 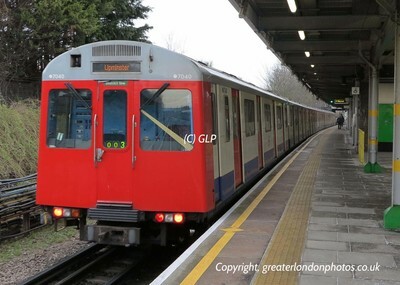 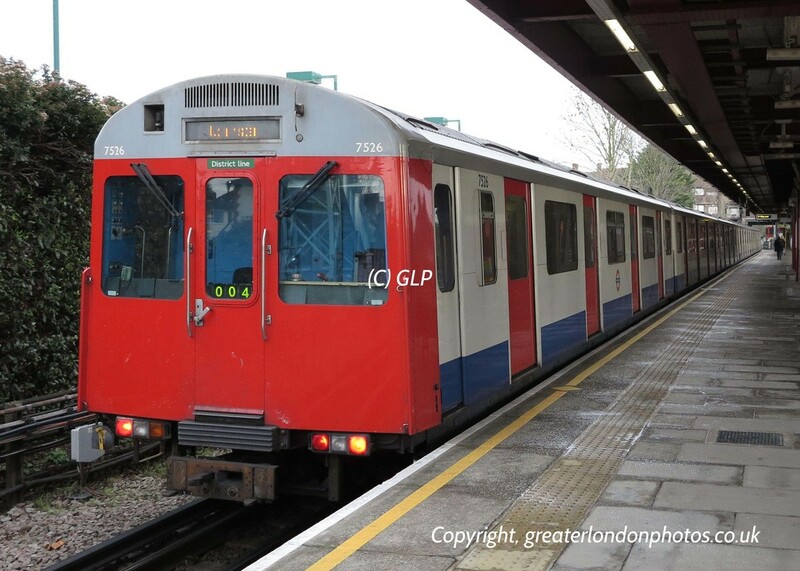 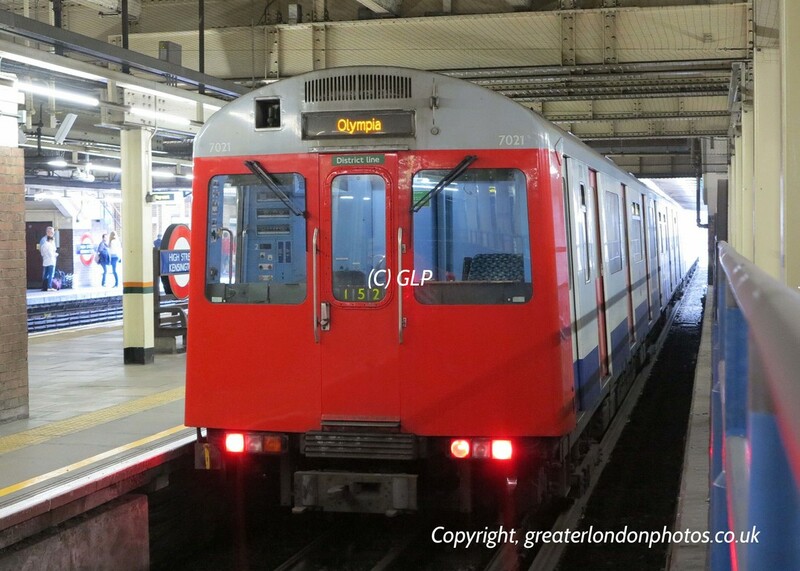 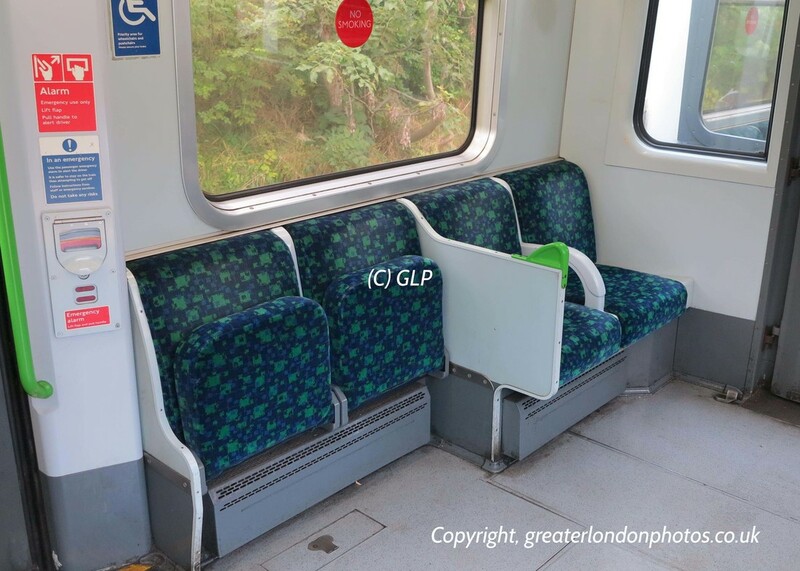 They have also been known to be used now and again on the Edgware Road to Wimbledon branch. 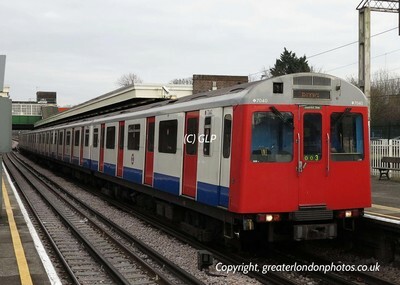 The D stock was heavy refurbished in 2005 at Bombardier in Derby. 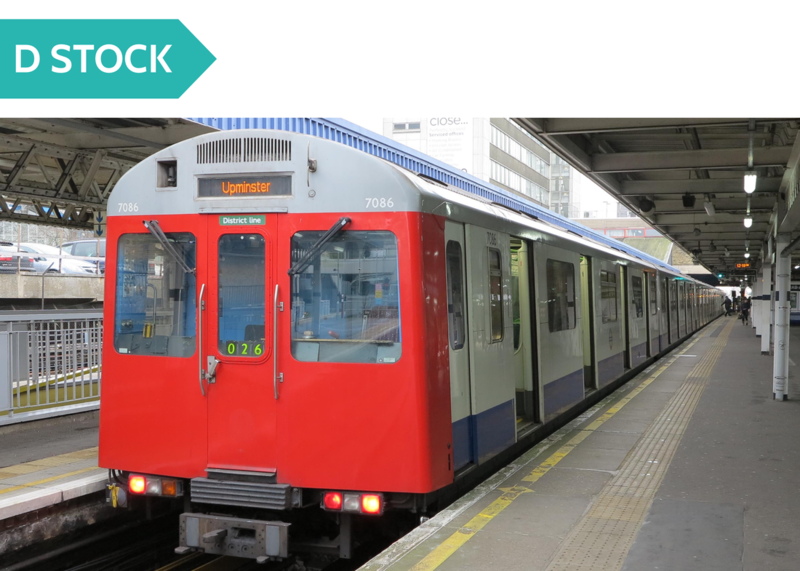 ​D Stock trains are in six car formations and have driving cars at each end. 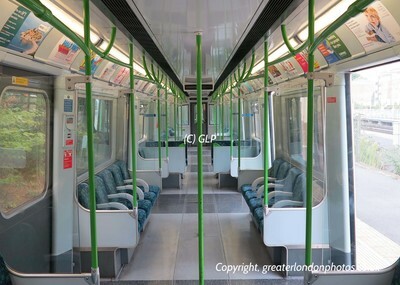 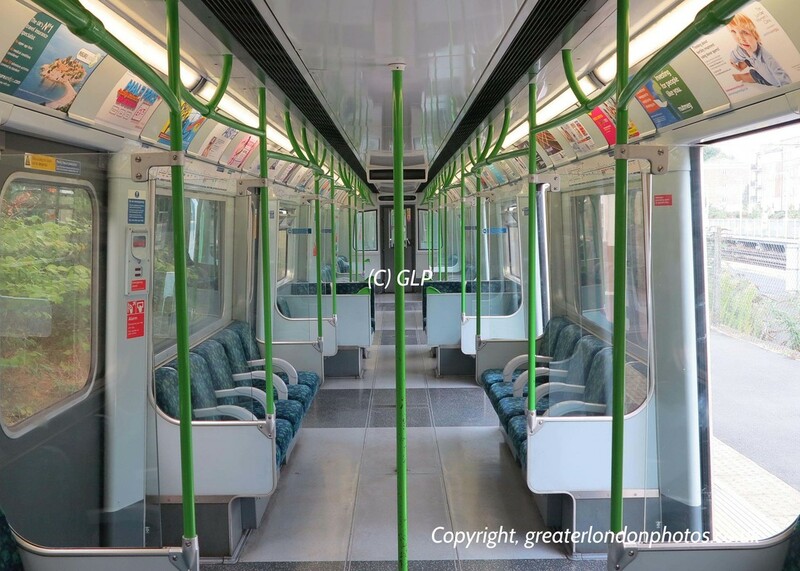 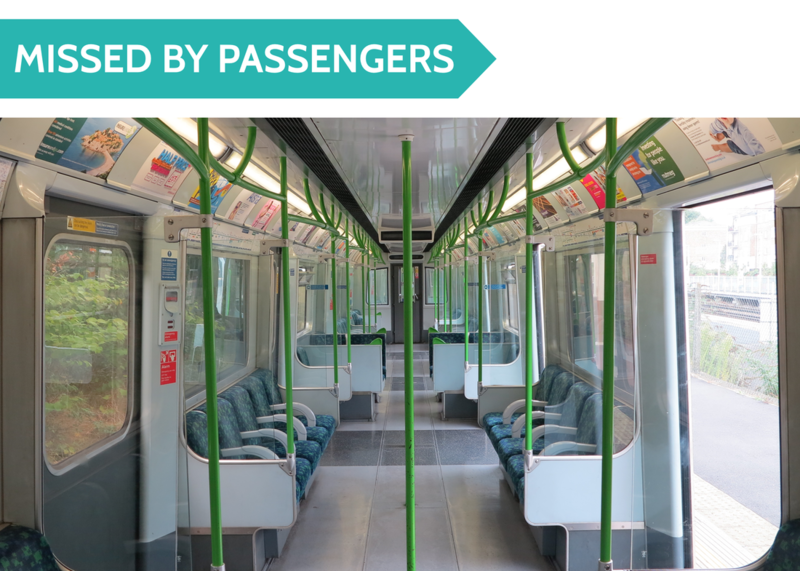 They will be replaced with New S Stock trains from early 2015 with the last train being replaced in April 2017.